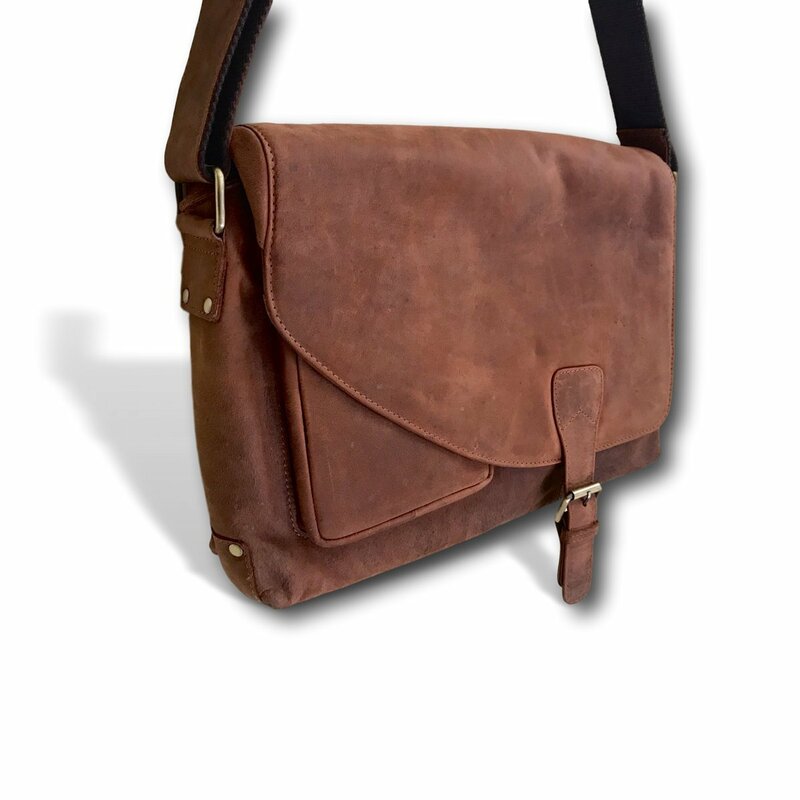 Kauri Designs Specialize in Handmade, Authentic Leather Creations and Designs. 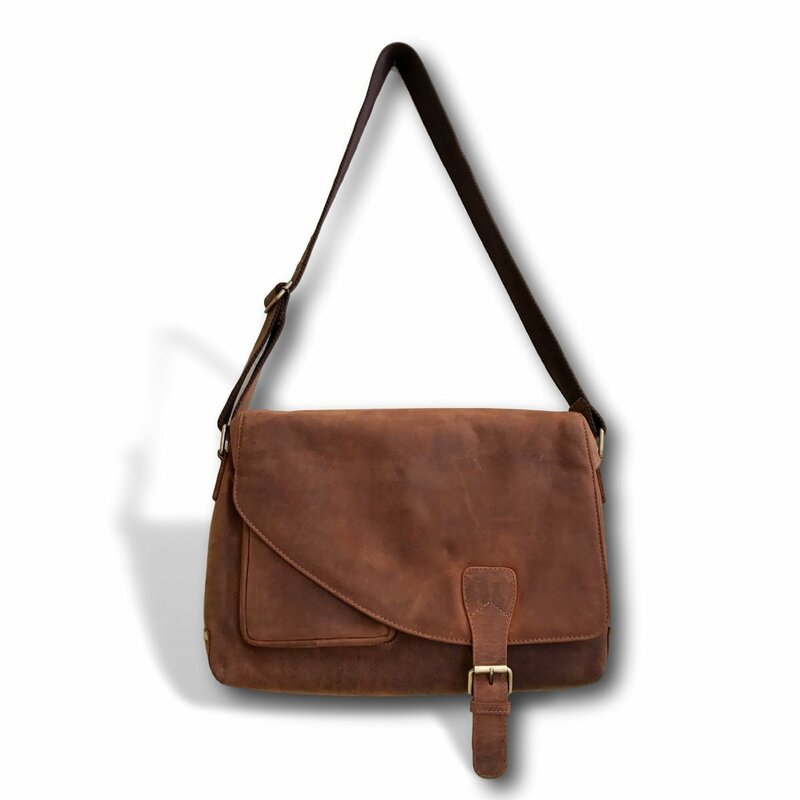 We Take Pride in Producing the Best Leather Goods, Made from Hands and Love in India. Kauri’s Leather Design Are a One-Of-A-Kind Selection And 100% Satisfaction Guaranteed. All Leather Good Designs Last for Several Years, Made with The Finest Leather and Stitch to Guarantee No Ripping, Tearing, Or Holes. 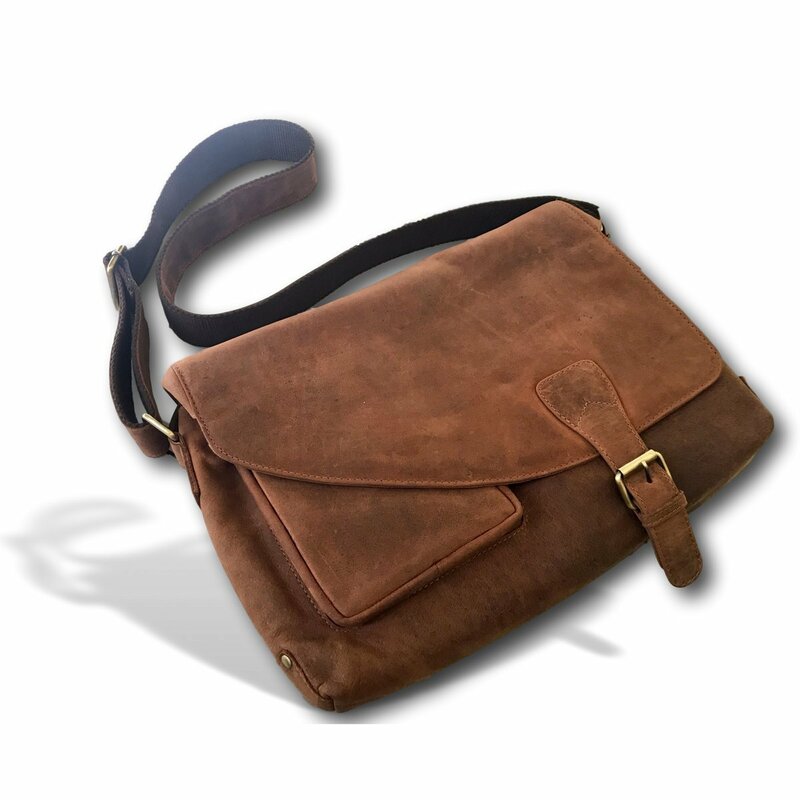 This Kauri Leather Handbag Is Handmade and Created for The Unique Look and Love of Leather. Kauri Designs Are Made to Be Eco-Friendly, Made from Bio-Degradable Fabrics and Cutting Down Pollutions from Large Factories. 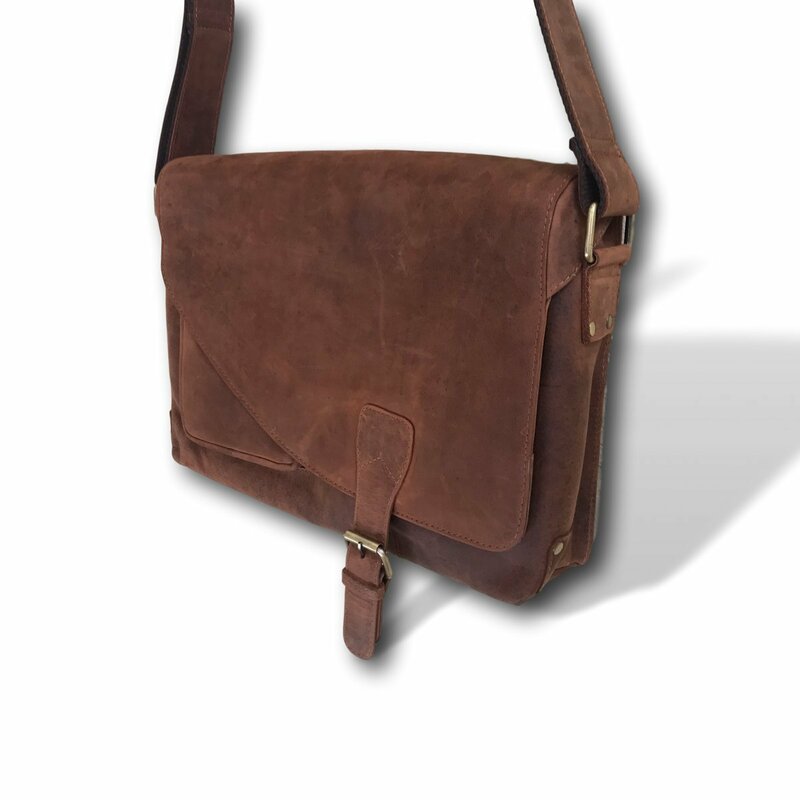 Choose the Leather That Lasts, Made with Love, And Backed Up by Our 100% Satisfaction Guarantee. You Will Love Every Handmade Kauri Design!